MVYouth, a community fund founded in August 2014, has awarded over $660,000 in scholarships to nine Island seniors, according to a press release. 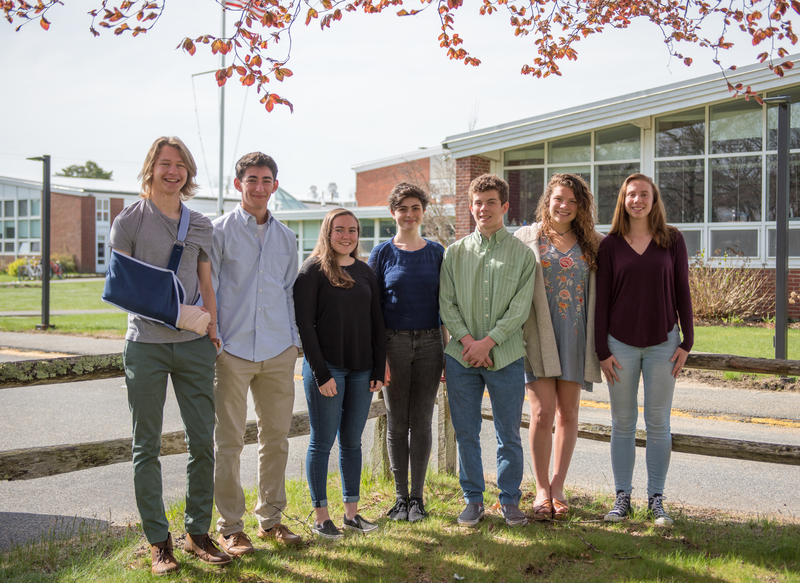 Nic Andre, Samuel Bresnick, Marissa D’Antonio, Rose Engler, Emily Hewson, Coltrane Leport, and Meghan Sawyer were selected to receive four-year, last-dollar college scholarships. Shannon Levesque and Evelyn Medeiros were selected to receive multiyear workforce development scholarships. With support from MVYouth, Nic Andre will attend Holy Cross College. Samuel Bresnick and Marissa D’Antonio will attend Boston College. Rose Engler will attend Brown University. Emily Hewson will attend Bennington College. Coltrane Leport will attend Hobart & William Smith College. Shannon Levesque will attend the Massachusetts Maritime Academy. Evelyn Medeiros will attend the Massachusetts College of Pharmacy and Health Sciences. Meghan Sawyer will attend Colgate University. According to the release, MVYouth’s advisory board selected the winners from a pool of 42 applicants narrowed down to 12 semifinalists, using merit as the principal criteria. The students were evaluated based on academic performance, character, and service. In March, representatives of the board of trustees and the advisory board interviewed the 12 semifinalists. The semifinalists then shared their admission and financial aid information with MVYouth in April, bringing need into focus. “The students we interviewed this year were accomplished in a variety of ways. They all had impressive records of achievement, as well as unique qualities that made them stand out. We are thrilled to support such a diverse group of students this year,” Lindsey Scott, executive director, said. In the 2018-19 academic year, MVYouth will fund 27 Vineyard students — 24 with four-year college scholarships, and three with multiyear workforce development scholarships, the release states. MVYouth’s college scholarships offer last-dollar funding to students who lack sufficient funds to attend their school of choice. MVYouth focuses on filling the financial gap remaining after families contribute (according to the FAFSA calculation) and schools offer their own institutions’ grants and scholarships. MVYouth’s support is sustained for all four years of college, providing need persists and recipients respect MVYouth’s scholarship guidelines. In 2017, MVYouth additionally piloted Workforce Development Scholarships, focused on supporting career-bound graduates. This year, Shannon Levesque and Evelyn Madeiros were selected to receive multiyear funding to attend their schools of choice. 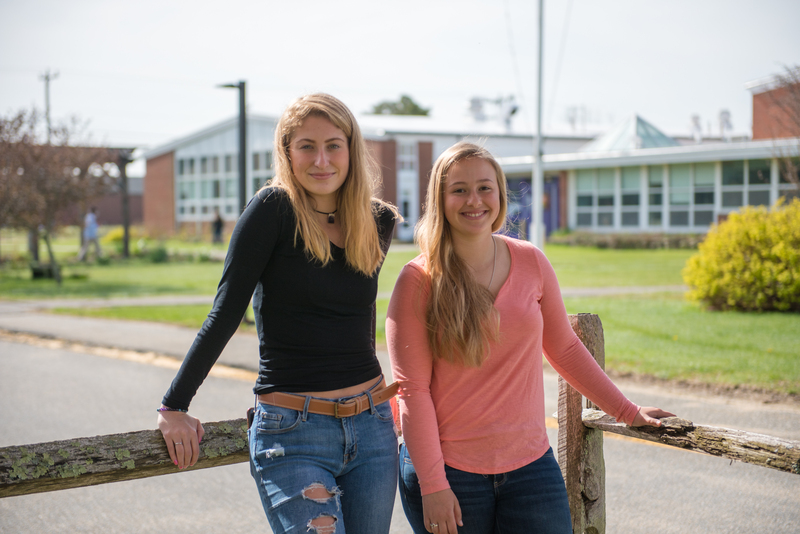 Shannon will attend the Massachusetts Maritime Academy, with dreams of becoming the first female Steamship Authority captain, and Evelyn will attend the Massachusetts College of Pharmacy and Health Sciences to pursue a career in nursing. In 2017, Gavin Leuenberger was selected to attend Northwest Michigan College, where he is pursuing a career in horticulture and landscape management. MVYouth is partnering with MVRHS to expand this program and develop pathways out of high school into local employment. With the support now of 68 founders who have each pledged $25,000 per year for four years, in 2018 MVYouth will disburse nearly $1.9 million into the community between its two programs — expansion grants and scholarships. MVYouth plans to continue giving at the same rate or greater in future years. In February, MVYouth awarded more than $1.2 million in expansion grants to two Island nonprofits serving children and teens — MVCS Early Childhood Programs and the Martha’s Vineyard Museum. MVCS Early Childhood Programs was provisionally awarded $1 million to replace its aging childcare facility. 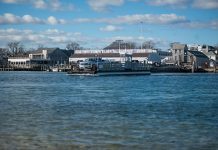 Martha’s Vineyard Museum was awarded $219,000 to outfit the classroom in the Marine Hospital location for educational purposes. MVYouth was established in April 2014 by Daniel Stanton and Jim Swartz, both seasonal residents of Martha’s Vineyard. 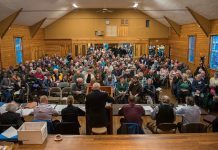 Joining Swartz and Stanton are a board of trustees, including Steve Barnes, Drew Conway, Cindy Doyle, David Fialkow, Mimi Haas, Bob Higgins, and Ron Rappaport. 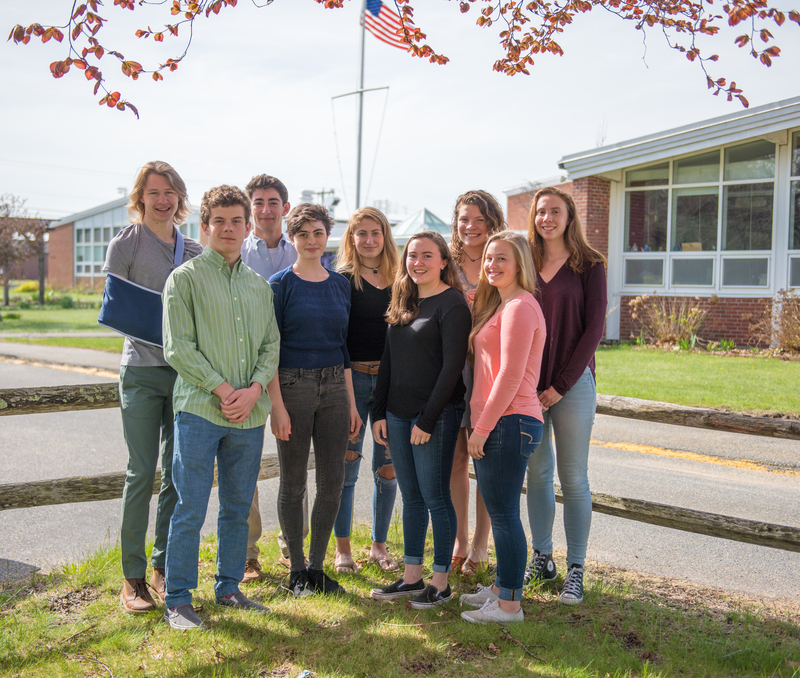 MVYouth’s local advisory board consists of chair Ron Rappaport, Meg Bodnar, Marta Camargo, George Davis, Brian Mackey, Duncan Pickard, Elizabeth Pickman, Jane Seagrave, and Jim Weiss. Lindsey Scott is MVYouth’s executive director. 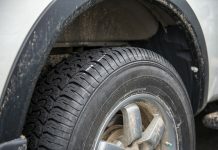 The next expansion grant deadline is in October 2018. The next scholarship deadline is in January 2019.